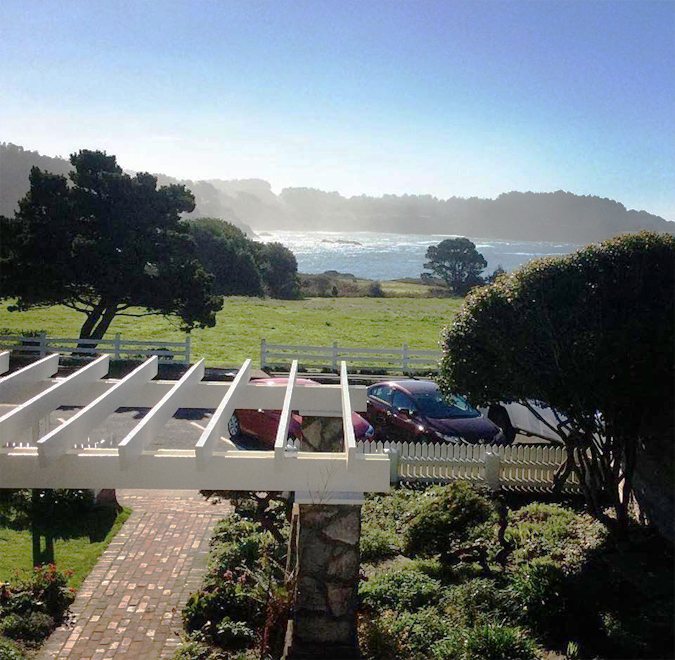 45050 Main Street Mendocino Unit 3! 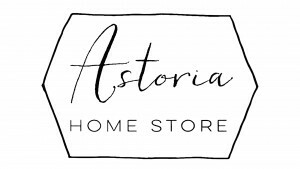 Join Astoria Home Store’s Email List! Gift Collections with Free Shipping Coming Soon! Locally Made Items are Here!! !